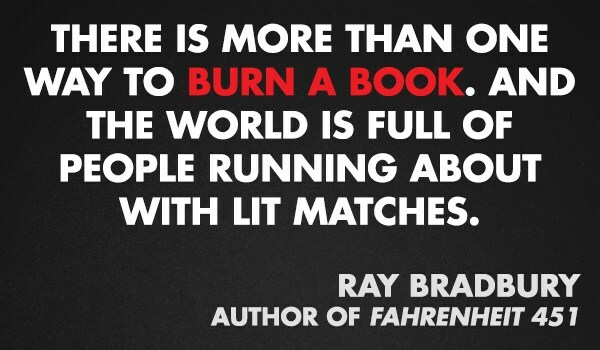 "Banned Books Week 2018 is September 23-29. 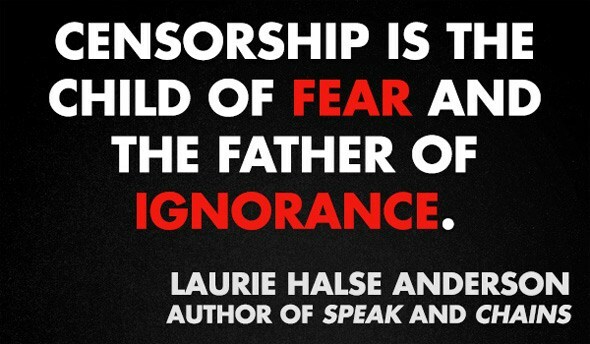 It brings together the entire book community — librarians, booksellers, publishers, journalists, teachers, and readers of all types — in shared support of the freedom to seek and to express ideas, even those some consider unorthodox or unpopular. 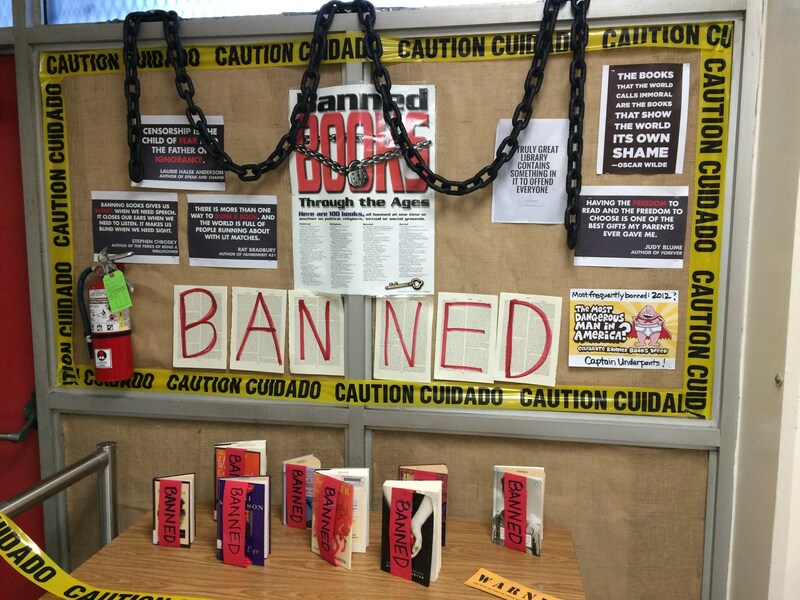 The books featured during Banned Books Week have all been targeted with removal or restricted in libraries and schools. 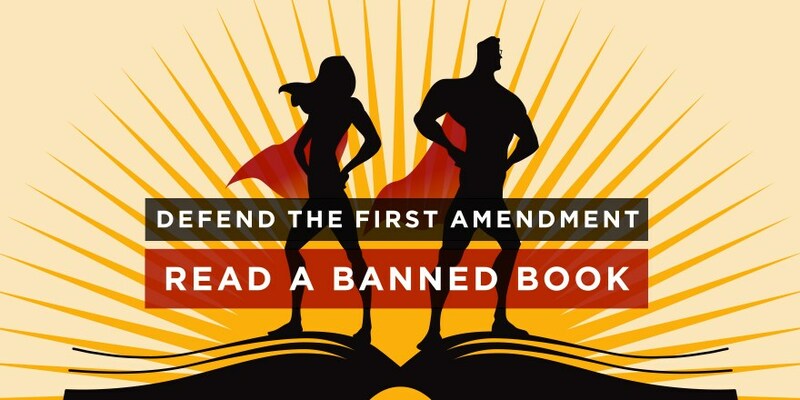 By focusing on efforts across the country to remove or restrict access to books, Banned Books Week draws national attention to the harms of censorship." 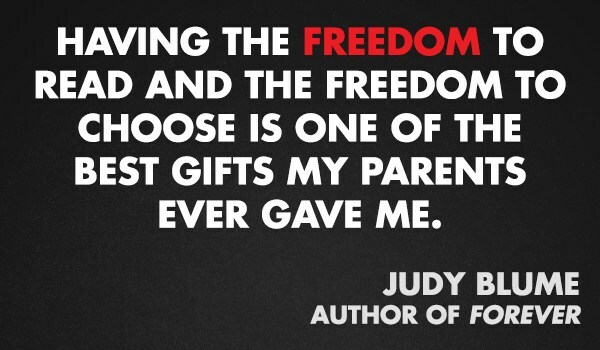 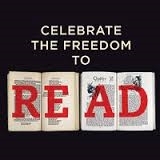 "Banned Books Week", American Library Association, December 11, 2012. 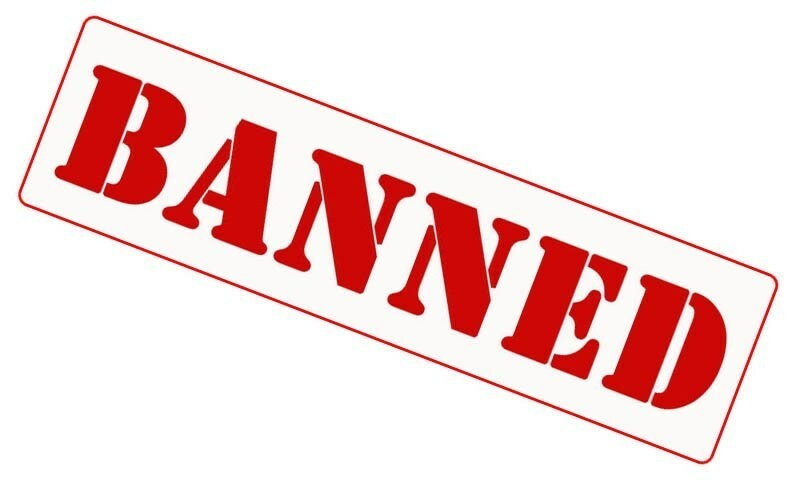 While books have been and continue to be banned, part of the Banned Books Week celebration is the fact that, in a majority of cases, the books have remained available. 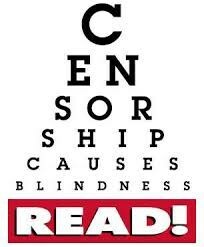 This happens only thanks to the efforts of librarians, teachers, students, and community members who stand up and speak out for the freedom to read." 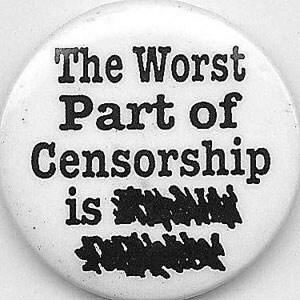 "Banned & Challenged Classics", American Library Association, March 26, 2013. 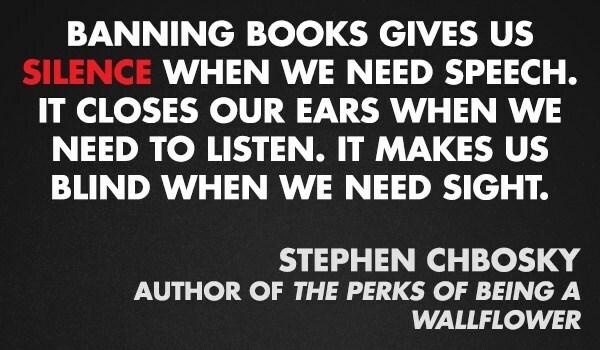 "Top Ten Most Challenged Books Lists", American Library Association, March 26, 2013.